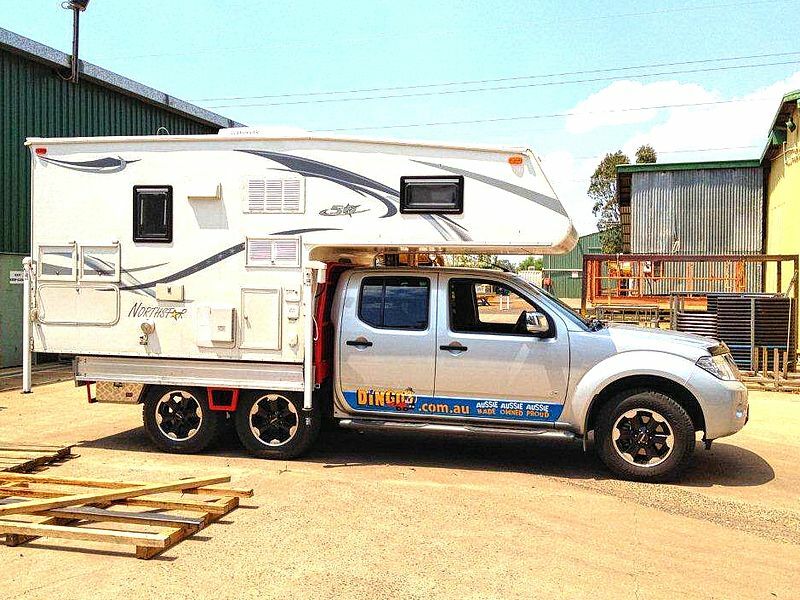 Six Wheeler conversions are perfect for those who need to carry more, whether that be a large slide-on camper, or a drilling rig for the business. 6 wheel discs on a Landcruiser! Transfers weight towards the font of the vehicle for improved handling. We also get far less body roll given the extra axle & suspension. 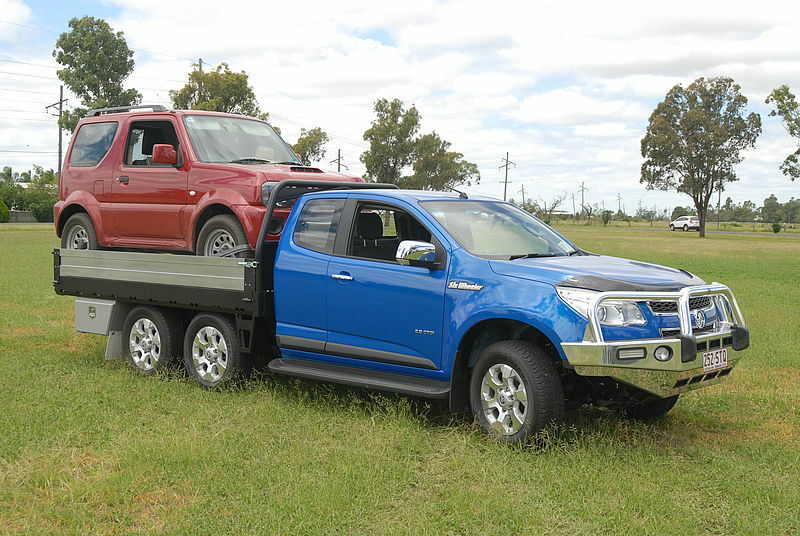 We tailor the suspension on every conversion to suit your individual load and towing requirements. Compared to a heavily loaded 4 wheeler, the loaded 6 wheeler has less rolling resistance so will reduce fuel consumption slightly.